Right Hair Style– If you have been bored with your old hairstyle and want to change your old hair style and to give a new hairstyle, then select a new look for your hair according to your face cut. It is not necessary that the hairstyles that look good on someone else are the same as the hairstyles. Let us tell you that everyone’s face cut is different. That is why, before giving a new hair style on your face once you know your face cut also and keep your hair style accordingly, So that you can look more aggressive and attractive than before. Today we will tell you according to the shape of your face, which Right hair styles will look best on you. If your face is long, then choose a Right hair style that does not have much hair on your face. Medium length hair looks great on long faces. And if your hair is small then try to show them Fluffy. By doing this, your face will not appear long and will also be filled and attractive. And if your hair is curly then keep more of your hair length. Hair with curly medium length will suit on a long face. If your face is round shape then you should give round shape to your hairs from below. Small hair looks good on this round face. Short hair on girls or women with round face looks quite attractive and cute. 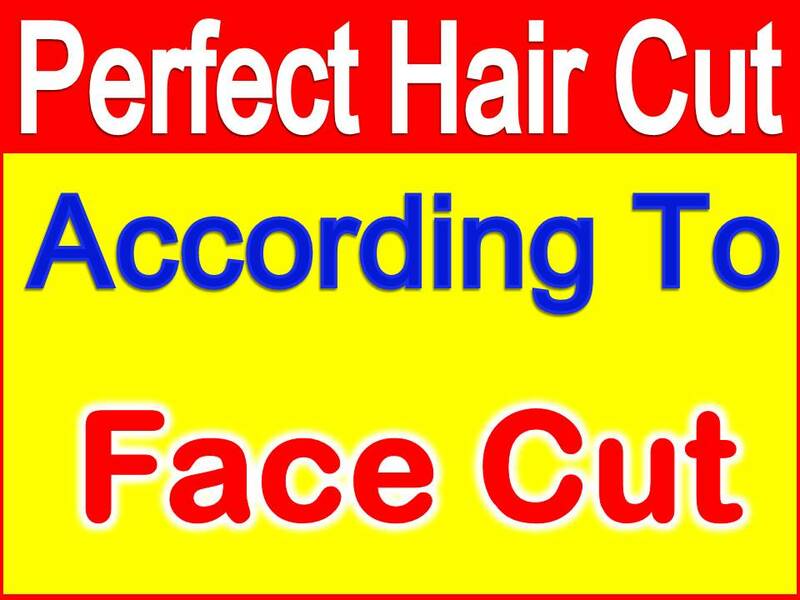 Apart from this, if your hair is long, then cut hairs that will make hair appear on your face. If the round face is covered with hair style, the face is look more attracted and beautiful. If your face has an oval shaped, then you will suit all types of hairstyles. You can keep the hair of any length small or large depends on you. Let me inform you there are a lot of options for oval shape face cut, yes, but if your hair is thin then you should avoid blunt cutting because in thin hairs blunt cutting is not look good for oval shape face. Medium length hair on the square face looks very good and beautiful. Little hair is not good on this type of face. Because such a face appears more wide in small hair. 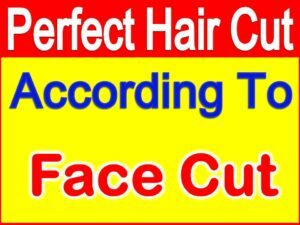 Therefore, avoid the flat cut hairstyles. If you keep the flush cut, more confident will be seen. If the shape of your face is in the heart shape then the framing layers hairstyle will look good on your face. The Heart Shape face faces four heads, the chick bone and Chin area is slightly broad. That is why for this shape soft waves look good around such a face. And if the length of your hair is good then the layered waves will look good on your hair and if your hair is small then you can keep the bouncy bob cut. Carrying your hair in this way will make you look quite beautiful and even look pretty also. प्रश्न- गोल चेहरे के लिए कौन सा हेयर स्टाइल है बेस्ट? उत्तर- गोलाकार फेस पर छोटे बाल अच्छे लगते है. प्रश्न- अंडाकार चेहरे के लिए हेयर स्टाइल? उत्तर- अंडाकार चेहरे पर हर तरह का हेयर स्टाइल सूट करता है. Question- What hairstyles look good for Female? Answer- According to female face shape hairstyles look good for Female. Question- Which hairstyle suits for round face female? Answer- Round face is covered with hair style the face is look more attracted and beautiful. Question- Best haircut for oval face? Answer- There is a lot of options for oval shape face. Question- How to choose a haircut for male? Answer- Choose a haircut for male according to your Face cut.